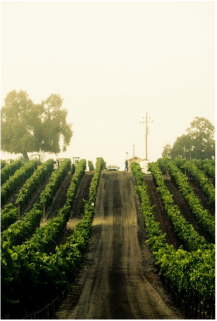 American wine has been producing across every state in America and has a viticulture history of over 300 years. California produces 89% of all US wines. 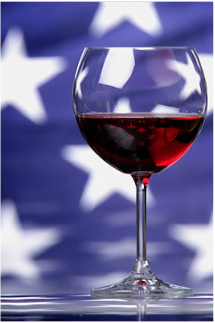 In fact, the USA is the fourth largest wine-producing country in the world, after France, Italy and Spain. 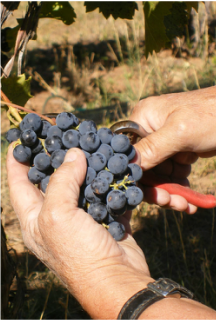 The wine from the states is considered New World wine, whereas Old World wine is mostly in Europe.